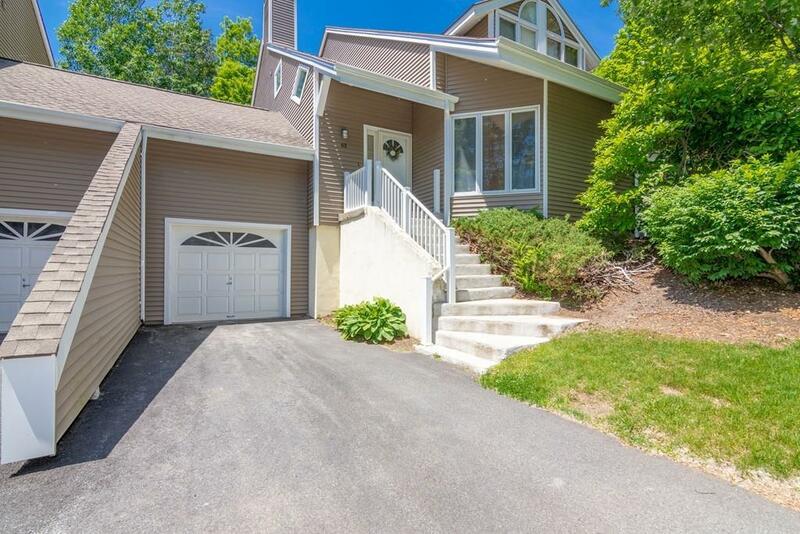 63 Southview Drive #63, Southwick, MA 01077 (MLS #72344948) :: NRG Real Estate Services, Inc. Fantastic opportunity at Southview Estates! 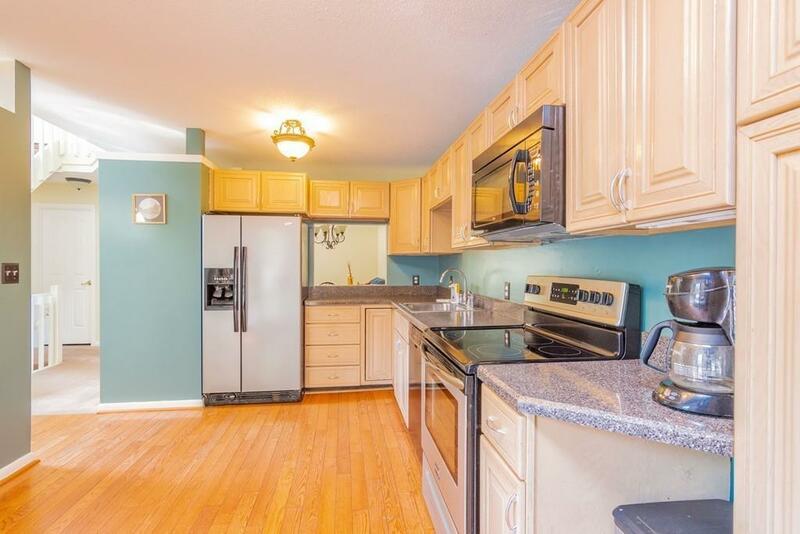 This sunny 3 Level living condo with rare 3 bedrooms awaits new owners! Sprawling living space with dining area and gas fireplace on mid level opens to the private back deck and patio for you to enjoy year round. 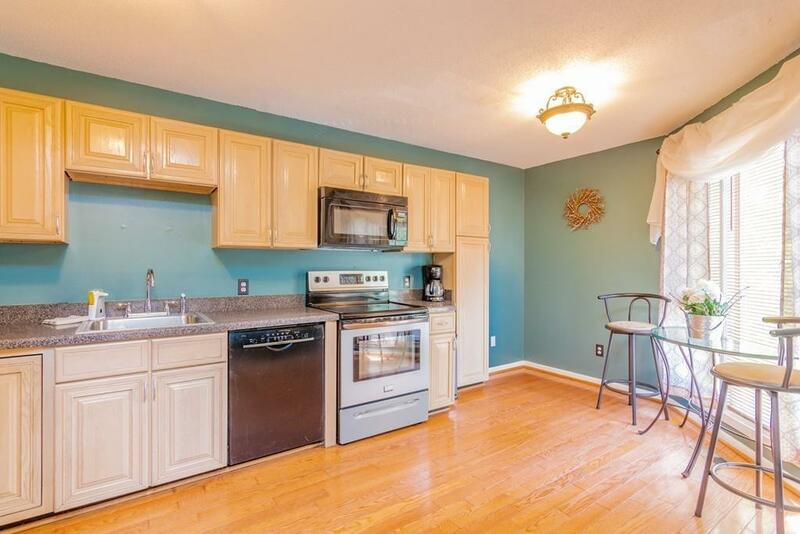 Ample space in the kitchen for dining in and convenient half bath. Two finished rooms in the lower level for extra living space or media room. Top level laundry means no lugging wash up and down. 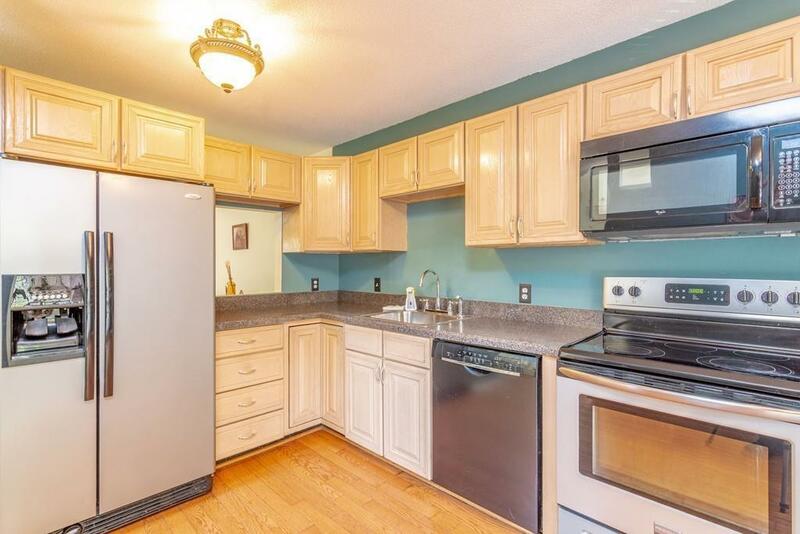 Two roomy bedrooms connected by an updated full bath with extra sink and vanity. Attached garage and local amenities including swimming pool, close to the bike trail, lake and more! Make an appointment today! Disclosures Special Assessment To Be Paid Off At Closing. Buyer To Verify All information.